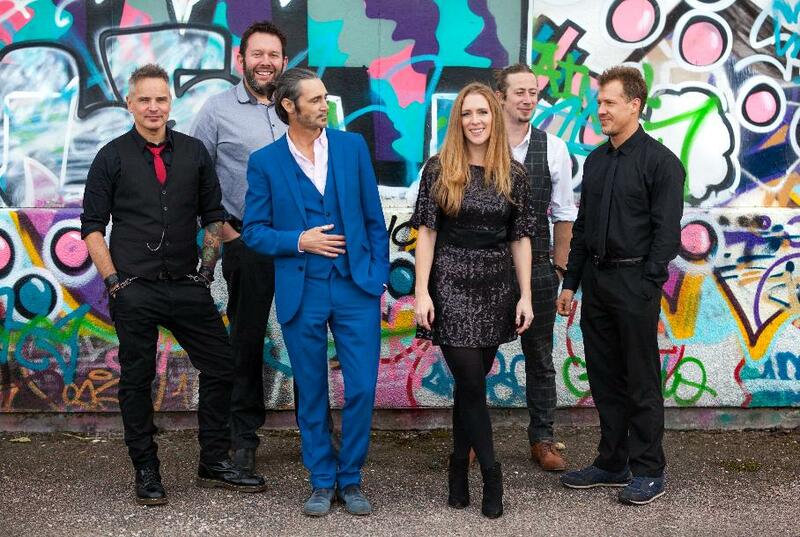 Establised in 2007, The Collective are one of Norfolk's favourite wedding and function bands. Available for any occasion, this professional outfit are guaranteed to turn your event into something unique. A collection of permanent, highly professional musicians, who have performed with many top artists and with over 25 years experience, they are a band like no other. Coupled with a varied set list, top class PA and lighting, they will deliver a performance to remember.